“There’s no bigger cliché in the videogame industry right now than to say that a studio is re-organizing itself away from retail game development and toward the new challenges of downloadable and mobile games. Everyone knows retail sales are down, publishers are hurting, independent developers are suffering, blah blah blah. With this in mind, Nihilistic is announcing today that (OMG!) we are re-organizing our company after 14 years of working with retail boxed game development, and re-forming as nStigate Games, a new company focused on downloadable, on-line, and mobile games. So is this newsworthy? Well, honestly it probably isn’t, except that we are making this transition without any planned layoffs or leaving any debts behind. 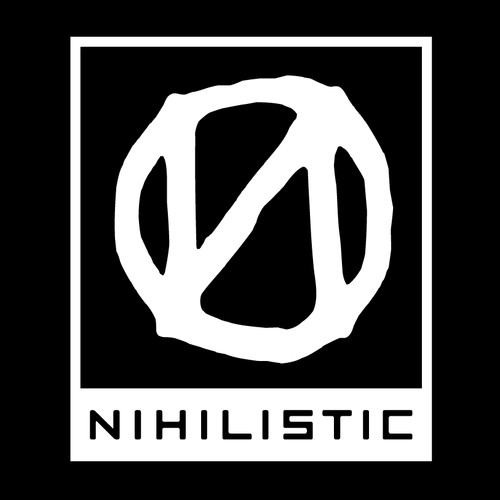 Nihilistic will fade into the sunset the way it started; a collaboration of talented folks dedicated to transparency and respect for employees. Over the next couple months we’ll get leaner as some of our talent finds new homes, and emerge as a smaller and more focused company. No word if this change will effect the upcoming Call of Duty Black Ops: Declassified.